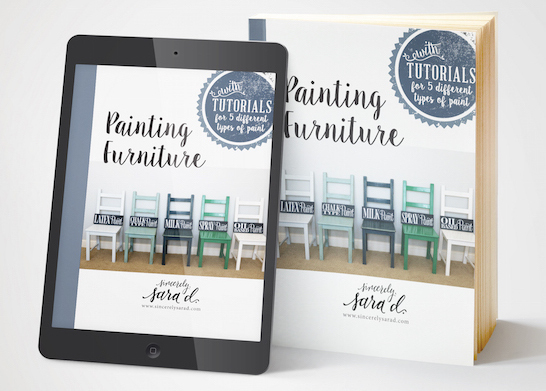 Selecting Paint Colors - Sincerely, Sara D.
I recently partnered with Clare, and if you are looking for a way to simplify paint shopping, then I have the solution for you! 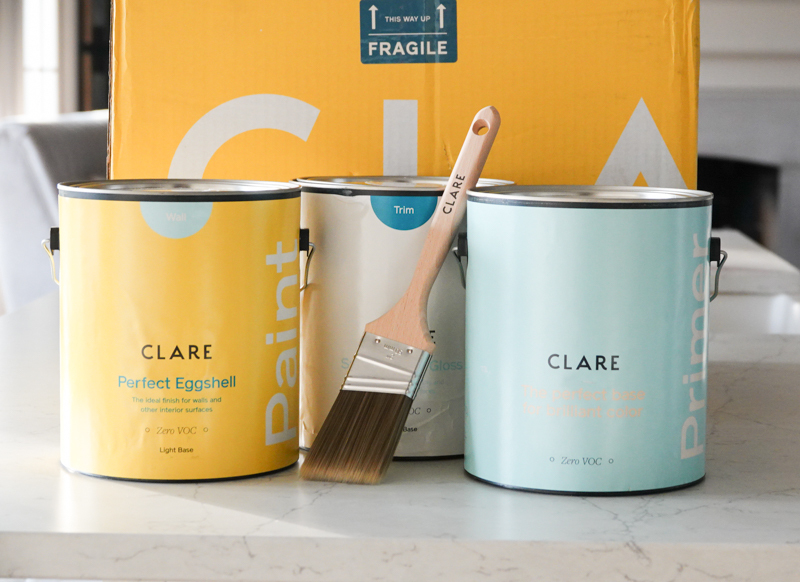 Clare has created an easier way to paint the space you love with premium Zero VOC paint, designer-curated colors, and the best painting supplies—all delivered right to your front door. 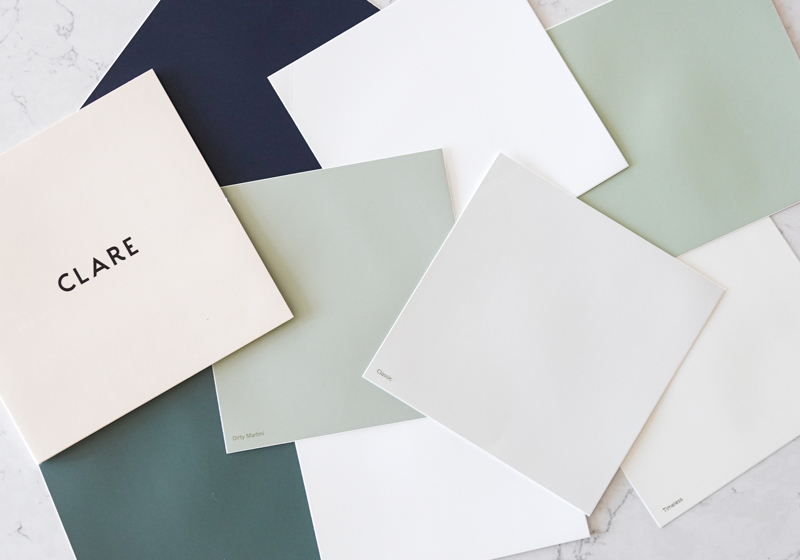 When it comes to color (or anything honestly), too may choices is overwhelming. 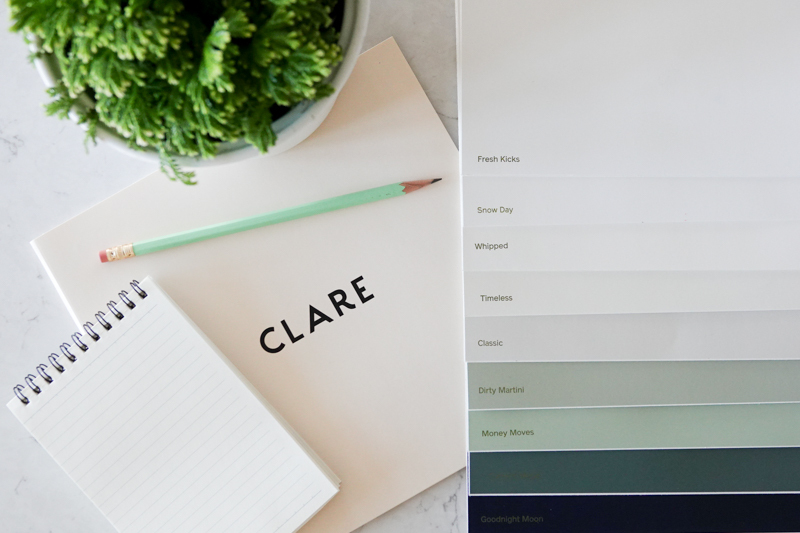 Clare’s founder is an interior designer who reviewed nearly 600 formulas and cut through the color clutter to create the perfect palette of 55 timeless colors. 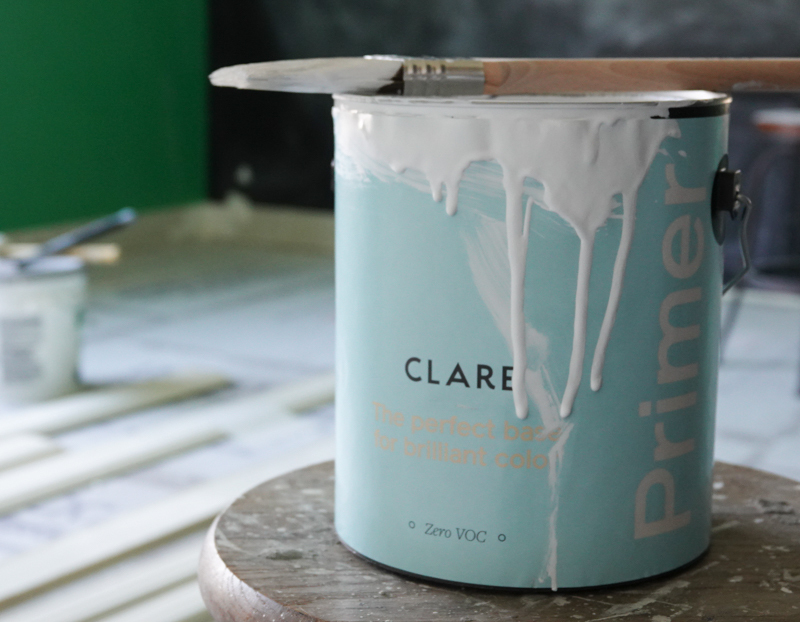 Clare has made testing colors a paint-free and easy process – just peel-and-stick! You can get 5 swatches for just $5 and Clare will cover shipping (use code 5FOR5 at checkout). 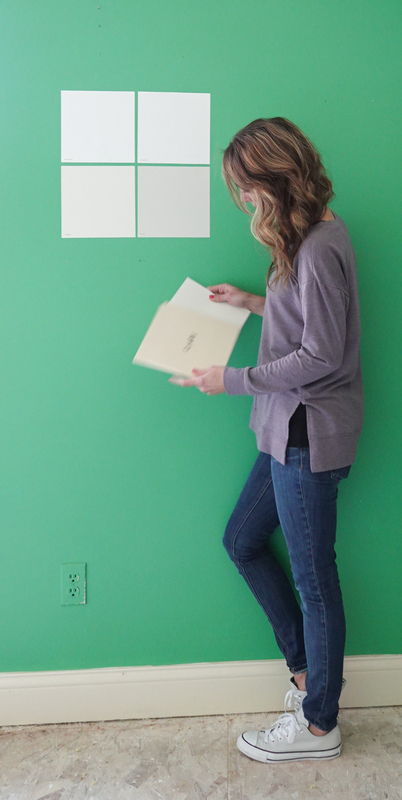 The paint samples are large, so you can actually see what the color looks like in your space. 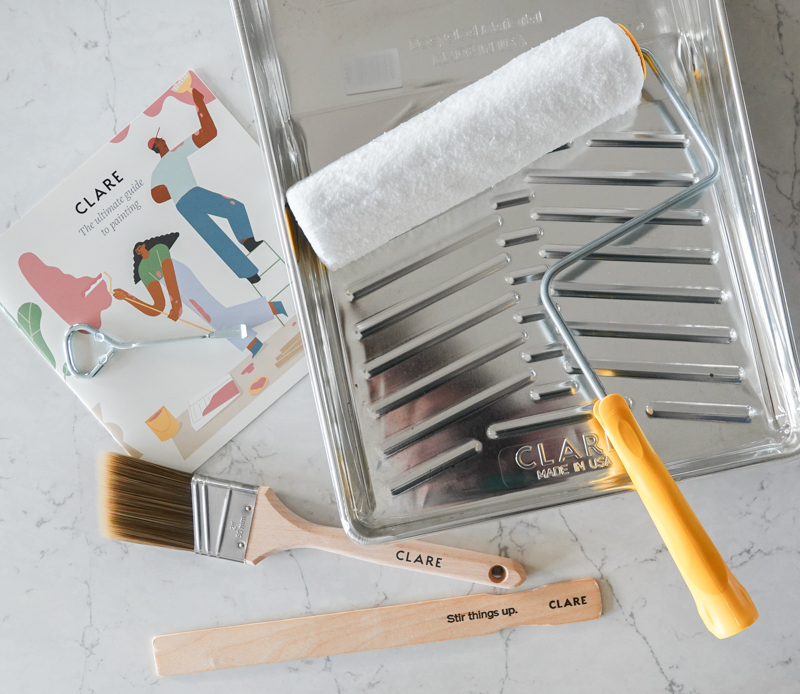 Besides beautiful paint colors, Clare also has paint products to help you complete your job. I ended up selecting Timeless for both my walls and trim. It is the most gorgeous off-white, and it looks perfect in our new home office. 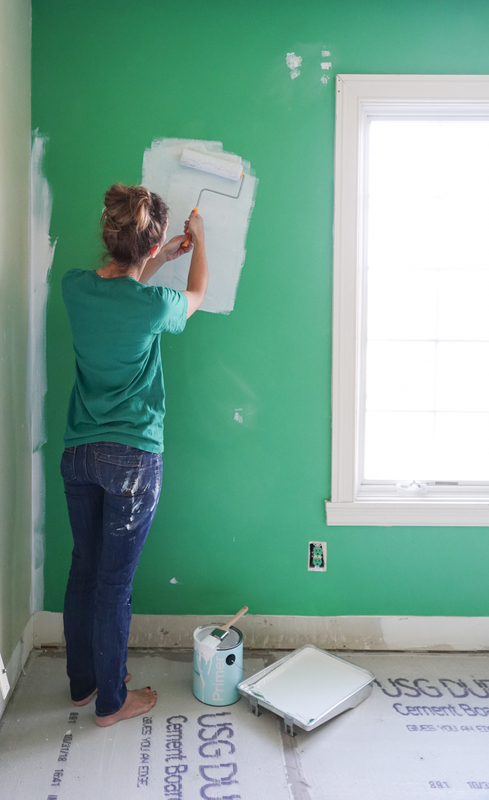 Since my walls were a deep green, I used Clare’s primer and followed up with two coats of Clare’s eggshell paint. I used their coordinating trim paint and was incredible happy with both the quality and coverage. 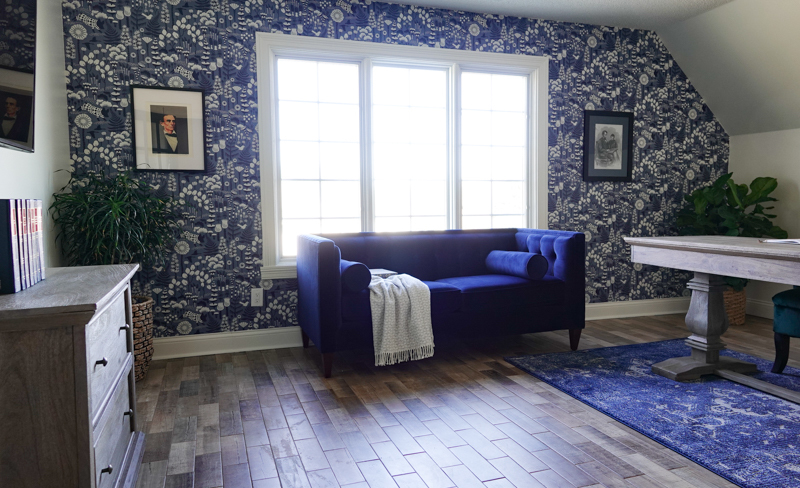 We absolutely love the updated space! 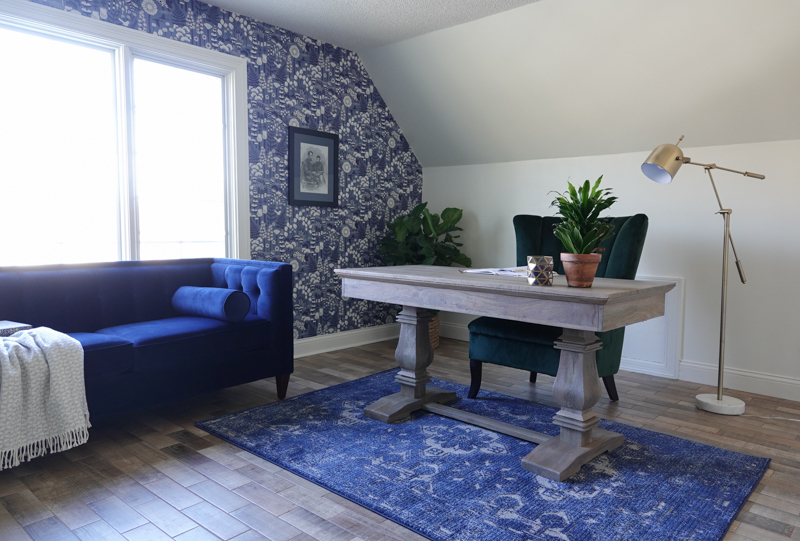 You can see more on this remodel home office HERE! We are in love with the new space. 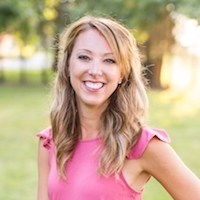 This is a sponsored post written by me on behalf of Clare. All opinions are 100% mine.